A new stage play has been released on Club Penguin Rewritten, and it’s a very exciting one with a hidden pin and quite a few other little hidden secrets! This post is a duplicate of the previous time the play was out. Firstly, there is a hidden Ruby pin in the Stage, but to obtain it, you must unlock the safe by completing a puzzle! Below is an image and you must click what is inside the circle in the order of the numbers next to it. This will open the safe and inside, you will be able to obtain the Ruby pin! There are also two secrets in the Costume Trunk of this play. Firstly, if you head to the back cover of the catalog, you can unlock a secret background by dragging the “How do I get Coins?” box down with your mouse. Click the noir image that will appear to buy this background! There is also a Dark Detective’s Coat hidden for 650 coins. Click the doorknob on the page below to buy this! That’s pretty much all there is hidden for Ruby and the Red Ruby, one of the coolest plays on the island! Be sure to obtain these items and enjoy the room whilst you can! 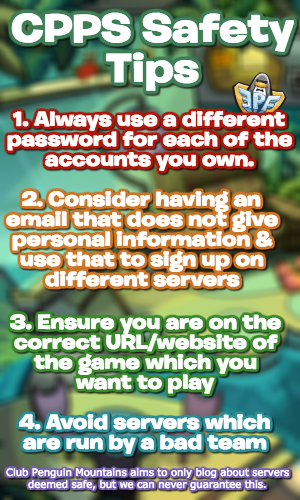 I hope that this guide helped, thank you very much for reading! 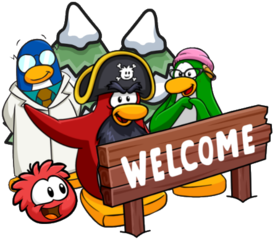 A new stage play has been released on Club Penguin Rewritten, and it’s a very exciting one with a hidden pin and quite a few other little hidden secrets! Of course, in this post, I will be uncovering all of those and sharing them with you!